working to help your oral hygiene every step of the way. to keep your smile confident and clean. Straight teeth, no metal braces - yes, you heard us right. 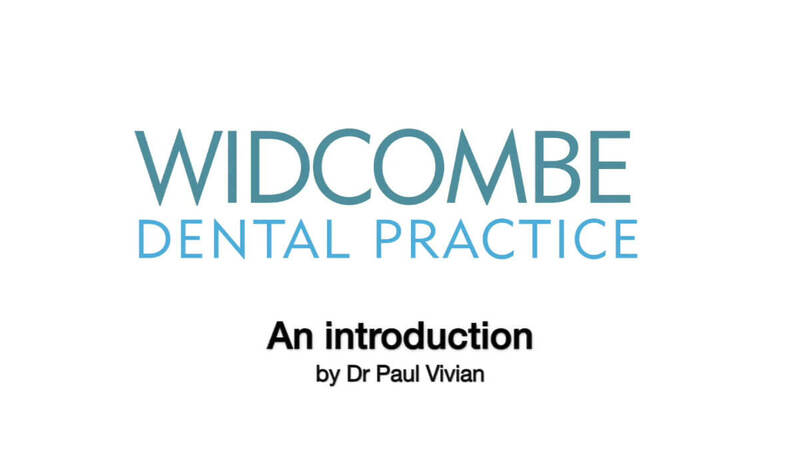 Dr Paul Vivian has been providing dental excellence in Widcombe since 2012. Taking over the practice from his father, he has built a reputable private dentist in Bath and maintained a solid foundation since. Not only does he provide outstanding dental care for patients, but also a range of expert cosmetic procedures. 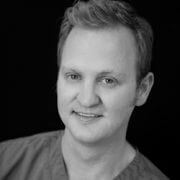 Dr Paul’s passion for dentistry is only matched by his breadth of experience. Born into a family of dentists, Paul cut his teeth (if you’ll pardon the expression) watching his grandfather and father perform high-quality dentistry of their own. With a passion for dentistry ignited at a young age, Paul has prided himself on providing the best dental care he can, all while utilising the highest quality materials and top of the line techniques, during Dental Implant procedures, Invisalign treatments and Dental Hygienist appointments in Bath. Not only does he stem from a family of dentists, but many of his patients have grown up with him from the days of his youth, a dedicated client base that values his expert skills and professional opinion. Join us at our Bath Dental Clinic and you’ll receive the care, dedication and exemplary aftercare that Paul and his staff are recognised for, knowing that you’re receiving the finest patient experience they can offer. We’re always only a phone call away, and will make sure to stay in contact with you after a procedure to ensure your recovery is smooth and comfortable. To give you an overarching service, Paul also provides discreet cosmetic procedures, dedicated to transforming your appearance and self-confidence. The experience of professionalism Paul saw in his youth provided him with an awareness of high-quality service which he’s built upon. You can expect high-quality dental treatments, including Invisalign teeth straightening . Take a look at our Dental plans in Bath to gain full advantage of our expert knowledge and practice, here in Widcombe. We have a range of different options depending on your dental needs. Contact our friendly, expert team who will be happy to discuss this further. We welcome patients of all ages for check-ups and procedures,and can offer you a personalised service to suit your specific oral needs.